Designed by Dawn Allsopp and Heidi McEvoy-Swift. 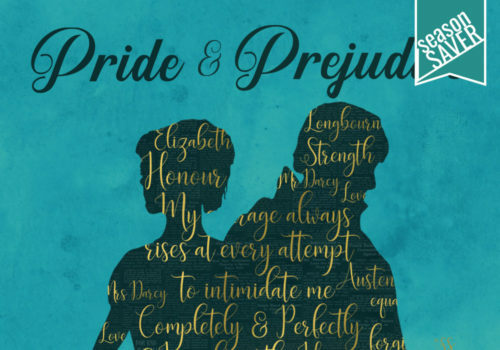 Following the success of last year’s summer production of Goodnight Mister Tom, another wonderful classic is brought to life on stage; Jane Austen’s Pride and Prejudice. 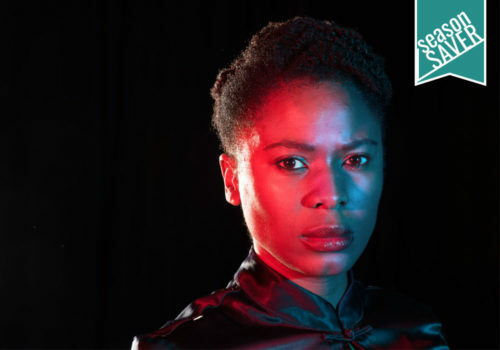 Celebrating the theatre’s 200th Anniversary year, the cast features professional actors who will star alongside Theatre Royal Bury St Edmunds’ Young Company. The only thing in the world that matters to Mrs Bennet is marrying all five of her daughters to rich, landed gentlemen. 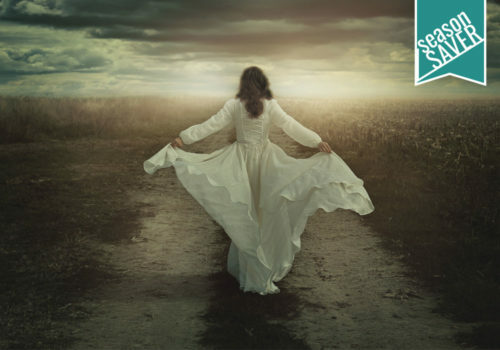 As the Bennet sisters haplessly search for love in Jane Austen’s ultimate romantic comedy, it is Mr Darcy who unwittingly finds his match. 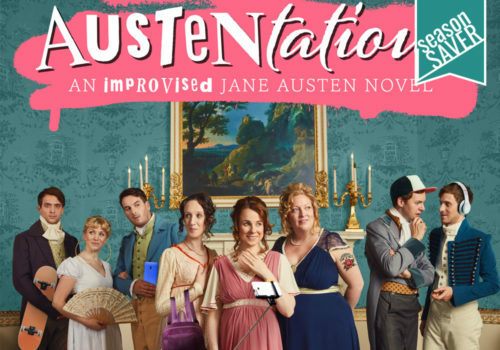 In the sparkling comedy that continues to astound audiences more than 200 years after its publication, Austen shows the folly of judging by first impressions and pokes fun at the affectations and etiquette of provincial life. Fri 23 Aug at 7:30pm 7:30pm Book Now! Sat 24 Aug at 3:00pm 3:00pm Book Now! Sat 24 Aug at 7:30pm 7:30pm Book Now! Tue 27 Aug at 7:30pm 7:30pm Book Now! Wed 28 Aug at 2:00pm 2:00pm Book Now! Wed 28 Aug at 7:30pm 7:30pm Book Now! Thu 29 Aug at 7:30pm 7:30pm Book Now! Fri 30 Aug at 7:30pm 7:30pm Book Now! Sat 31 Aug at 3:00pm 3:00pm Book Now! Sat 31 Aug at 7:30pm 7:30pm Book Now! 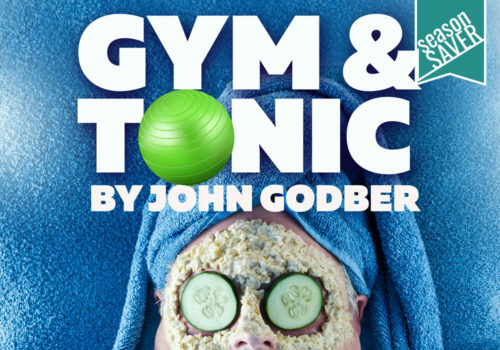 Tue 3 Sep at 7:30pm 7:30pm Book Now! Wed 4 Sep at 2:00pm 2:00pm Book Now! Wed 4 Sep at 7:30pm 7:30pm Book Now! Thu 5 Sep at 7:30pm 7:30pm Book Now! Fri 6 Sep at 7:30pm 7:30pm Book Now! Sat 7 Sep at 3:00pm 3:00pm Book Now! Sat 7 Sep at 7:30pm 7:30pm Book Now!